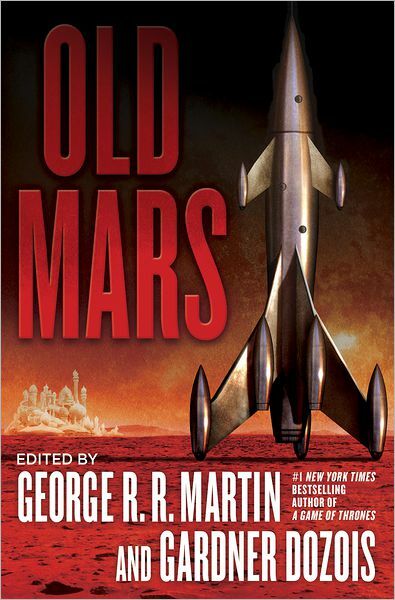 Old Mars edited by George R R Martin and Gardner Dozois (Bantam Books, 2013) is introduced in “Red Planet Blues” by George R R Martin. The editors are of an age to have grown up with the work of Edgar Rice Burroughs and other early fictioneers who preferred the idea of our solar system’s planets being full of life just waiting to be discovered. Venus was a jungle world enveloped in mists and full of potentially dangerous life forms. Mars was the world of canals and a dying civilisation. And so on. There was a great deal of romance in the old-fashioned sense of the world as magic and science merged in simple, linear story lines of daring-do. By modern standards, the majority of these stories are badly written. So simply to recreate stories in a long-dead style would be a pointless venture. If people really want to read the supposed classics of this period, they are fairly easily obtained for a few pennies on the secondhand market. Consequently, this anthology is aiming for a retro feel with enough substance and, if appropriate, postmodern whimsy, to appeal to modern readers. For some of the authors, this proves to be a challenge too far. For others who are old enough in the tooth to have supped wine from the cups of pulp, the updating is something of a triumph. “Martian Blood” by Allen M. Steele shows the strength and weakness of this theme. The set-up is genuinely interesting albeit not very original in trying to prove a scientific hypothesis. We happily pursue the plot hoping for something new or interesting. Perhaps there will be a twist we haven’t seen before. But when the end comes around, there’s no resolution. Instead of solving the problem and potentially preventing the outbreak of violence between Earth and the aborigines of Mars, all our hero has done is kick the can down the road. Not quite the return we expected for the predictable cure he administered. Although perhaps we’re supposed to think the genie was out of the bottle once the question had been asked back on Earth and that, sooner or later, someone would try again. “The Ugly Duckling” by Matthew Hughes seems to be a better balance between the old fantasy feel of Mars and more modern sensibilities. This time an archaeologist infiltrates a mining operation as it begins work to dismantle an old Martian town. He’s the stereotypical egghead surrounded by roughnecks in a place of wonder the miners can never appreciate. The question then becomes what represents the value of understanding a past culture and leaves us wondering what the swan will look like. “The Wreck Of The Mars Adventure” by David D. Levine is a classic rerun of a science fantasy trope in which an adapted sailing vessel crosses the void between Earth and Mars, and then recovers from a crash landing to begin its return journey. It’s delightfully wacky as the sailors struggle with unexpected problems in navigating using the solar winds and then learn to trade with Martians for materials with which to rebuild the ship. “Swords Of Zar-tu-kan” by S.M. Stirling is a pleasing piece of noir set on the red planet with a kidnapping requiring tracking and extraction — not too difficult with an optimal canid to follow the scent trail and a Coercive to back up the human in the rescue mission. It flows nicely because it presents the extraordinary as ordinary and not needing explanation. “Shoals” by Mary Rosenblum is a modern story pretending to be retro. None of the pulp writers would have been interested in a young man who could interact with Martians in a fractionally different dimension overlaid on the reality humans can see. Because he can interact with these beings, he can protect his human community but also plan an eternal life. It’s a rather beautiful story. “In The Tombs Of The Martian Kings” by Mike Resnick is a wonderful pulpish story of two adventurers who accept a commission to find the tomb and then begin a whole new negotiation. The sardonic humour of the piece elevates it to a higher level. “Out Of Scarlight” by Liz Williams is something of a curiosity. It’s a high class, high fantasy story of three different people tracking down an escaped slave, but I see nothing to require the reader to place this story on Mars. It could have been set anywhere. “The Dead Sea-bottom Scrolls” by Howard Waldrop is another delightful story but not at all pulpy. “A Man Without Honor” by James S.A. Corey again sees eighteenth century ships of the line suddenly dragooned into service outside Earth’s atmosphere. This time, it all comes down to the word of an Englishman. Can he really be relied on to act as honour dictates? “Written In Dust” by Melinda Snodgrass is a standout story about a family out in the Martian boondocks next to the only remaining Martian city. The tragedy in the human relationships is all too recognisable. It’s a shame people make such problems for themselves through their inflexibility. 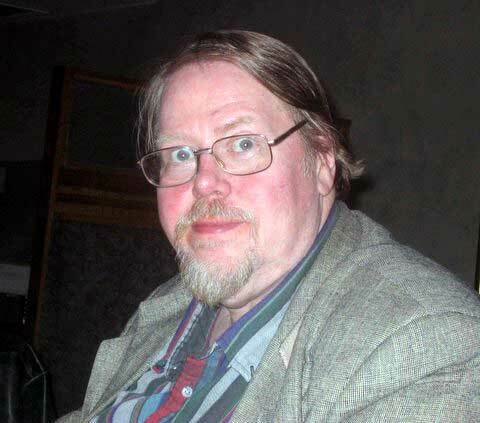 “The Lost Canal” by Michael Moorcock is an author just having the greatest fun possible with two likely lovers going underground to save the world and have a drink of water. “The Sunstone” by Phyllis Eisenstein is a surprisingly sentimental story in which the notion of what it means to have a home is explored. Obviously, it could just be a physical place where you hang your hat, or it could be membership of a wider cultural construct. “King Of The Cheap Romance” by Joe R. Lansdale plays the game well with an implacable monster in pursuit of the resolute girl as she hurries to deliver the vital vaccine across the Martian ice. It touches all the bases of dead Martian culture as our hero takes a whistle-stop tour of a previous battle site while fighting her own. “Mariner” by Chris Roberson preserves the pulpish feel by engaging in matters piratical as a misplaced human sailor takes command of a Martian ship with interesting political repercussions. “The Queen Of Night’s Aria” by Ian Mcdonald produces a great wave of irrepressible fun as we rerun the oft-forgot Space Opera by Jack Vance with an Irish tenor playing Mars and winning in the final act. I’m not at all sure H G wells would have approved of this continuation of his great conflict, but it’s a rousing way to bring the curtain down on this anthology. Albeit slightly uneven in tone, Old Mars nevertheless represents very good value for money. The After Dinner Mysteries or Nazotoki wa Dinner no Ato de or 推理要在晚餐后 (2011) is a Japanese comedy crime series based on the novel “Nazotoki wa Dinner no Ato de” by Tokuya Higashigawa that manages to amuse despite my Western tastes. Better still, the quality of the puzzles to solve is pleasingly high yet the script plays fair with the viewers most of the time. The format of the show follows that of The Thirteen Problems by Agatha Christie, and gives us three stereotypes from which to draw humour. The first is the hero of the series, Kageyama (Sho Sakurai). This follows in the tradition of the Jeeves and Wooster stories by P G Wodehouse where a fairly dim person of high status employs a butler who contrives to pull the fat out of the fire whenever it’s necessary. In this case, the butler is young and powerfully intelligent. The reason for his selection to carry on in the role is that, as the rich heiress has now decided to hide her background and enter the police force, the older butler can no longer keep up with her to provide the necessary protection demanded by her father. He therefore passes on the bow tie of office to the more sprightly youngster. Reiko Hosho (Keiko Kitagawa) comes from a zaibatsu, i.e. a family wealthy and powerful beyond even normal Japanese standards and, as the heiress, she should be married off to another family to protect the inheritance position. Except she has decided not to comply with the conventions of the family and is now a rookie detective at Kunitachi Police Precinct’s Criminal Affairs Division. It’s not exactly that she’s dim, but she has yet to acquire enough experience of life outside the cocoon of wealth to be able to understand how “real”, i.e. poor, people live. This makes her not particularly well suited to investigate crimes. Nevertheless she’s willing to learn and has reasonably good instincts. This should work well except for a piece of bad luck. She’s assigned to work for Kyoichiro Kazamatsuri (Kippei Shiina). Like Reiko, he comes from a rich family — that controlling Kazamatsuri Motors — and works for the police. Unfortunately, he’s terminally stupid, only surviving in his position as head of the Serious Crimes Unit because of his family’s status. The structure of each episode gives us a “comic book” view of the crime to solve. We see the crime scene through the eyes of Kyoichiro Kazamatsuri who spouts nonsensical interpretations of the primary features of the crime scene. Most of the time, Reiko Hosho is able to puncture the buffoon’s opinions. The rest of the time she keeps her doubts to herself. One of the games is to try spotting Kageyama who shadows his mistress to ensure she is safe. He can be working as a cleaner mopping floors, hiding in boxes of fruit and vegetables, or cutting a very large ornamental bush into the shape of a dinosaur (he likes to stay inconspicuous). We then cut back to her palatial residence just before dinner, hence the parallel with The Thirteen Problems. She’s deeply depressed that she cannot solve the case so he accuses her of being stupid, blind or mentally disabled. Naturally she would normally fire him for insubordination but, if he can solve each case and she can take the credit, she will rise through the ranks and get out of the shadow of the idiotic Kyoichiro Kazamatsuri. She therefore swallows her pride and, after we are allowed to sit in on all her interviews with witnesses, the brain-power of the butler solves the case. The first murder is beautifully Japanese, depending on the custom of removing shoes before entering the home. A woman is found dead in her bedroom wearing lace-up boots. There’s no mark at all on the wooden floor in the sitting area so she cannot have walked in. Kyoichiro Kazamatsuri therefore believes we have a man strong enough to kill her outside the apartment and then carry her into the bedroom. The butler carefully deconstructs what all the witnesses say and then reconstructs the sequence of events so that everything fits together. Although there’s an element of padding to get the script to the right length, this is a wonderful format. As viewers we get to see and hear the same information as the butler (the show breaks this in the second episode in one respect when the butler views the crime scene himself and spots an anomaly in the bookcase next the the desk where the body is found). It’s therefore up to us to apply our own reasoning abilities to beat the butler to the right answer. I confess to failing miserably with the first puzzle which is just wonderful when you can look back at the chain of reasoning. The second episode is not quite as strong. We have a locked house mystery in which we’re to assume there are five people who could have done it. In fact, such is the ease with which our butler gets into the crime scene, any killer could entered the house and put all but one of the right elements in place for death to occur. But the script assumes our killer is one of the five. There are pleasing clues but, as with one of the Agatha Christie short stories, I’m not sure this is an entirely fair solution. Despite my reservations, this is a very strong opening pair of episodes and bodes well for the rest of the season so long as the scripts do not endlessly recycle the same jokes. To maximize enjoyment, forget to think about the failure of the police force to investigate Reiko Hosho’s background and give her higher status because of her family connections. Sherlock: Season 3, Episode 2. The Sign of Three (2014) is full of potential significance. If we take the first episode in the season as confirming Sherlock Holmes (Benedict Cumberbatch) intentionally betrayed the friendship he had with John Watson (Martin Freeman), then this episode must be seen as an attempt to repair the damage. Agreeing to act as the best man at the wedding is both sides going above and beyond the call of duty. 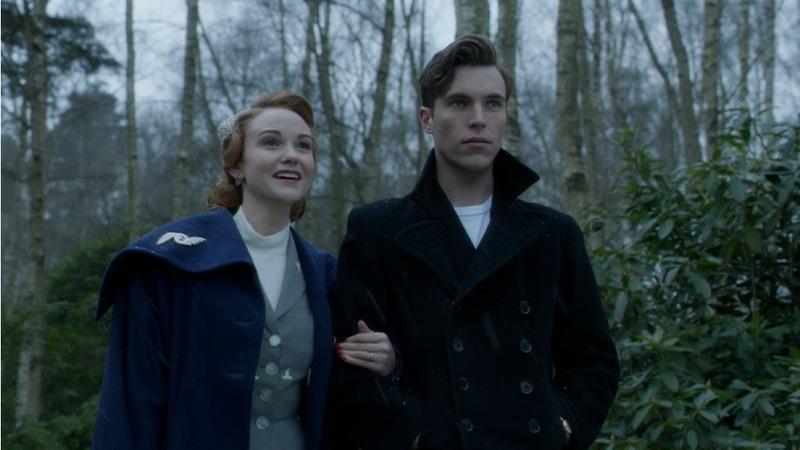 Like Mrs Hudson (Una Stubbs), I can’t imagine anyone less appropriate to take the best man role. That Watson should ask him has two implications. First it shows some degree of exclusivity in the relationship they share. You would think, after a life spent in the army and then in civilian life, Watson would have made one or two friends. Yet that seems not to be the case. I remind myself he was going through counselling in the first season which suggests a difficulty in making and keeping friends. Trading on this relationship with Sherlock is therefore a cruel and unusual punishment for all involved. That Holmes agrees ought to suggest he also feels he should do something about the loneliness and isolation he experiences — but that would never happen. The deductive interlude with Mycroft (Mark Gatiss) and the hat in the last episode was really a parable about loneliness. On that occasion, Holmes presumed to offer advice to Mycroft about the need for the latter to take some action to remedy the absence of social contacts. One interpretation of his decision to act as best man would perhaps be that he’s also evaluating the need to reconstitute the friendship with Watson and not completely alienate everyone else. No matter how maladroit he is, failing to relate to people around him eventually becomes a barrier to getting paid work through networking and word-of-mouth recommendation. Yet Mycroft is adamant in his advice that Sherlock should never get involved with other people. Indeed, this episode sees Mycroft repaying his brother’s advice, asserting that friendship makes Sherlock vulnerable, i.e. opens him to the risk of emotional pain when colleagues desert him to get married. This does leave us wondering what, if anything will happen on the Molly Hooper (Louise Brealey) front. We’ve seen Sherlock give her a sample of what life with him would be like and we then have the rather curious physical similarity between her boyfriend and Sherlock. It’s obvious she still has feelings for Sherlock, but is currently expressing them through this replicant. Perhaps both in this series and all the other screen and literary incarnations, Holmes is forever doomed to be on his own — a kind of victim of his own genius — particularly when he shows his frustration at having no current puzzles to occupy his mind. So we start off with Lestrade (Rupert Graves) deeply frustrated that the bank robbing Waters family yet again avoided conviction — this proves simply a time-wasting device to show the potential for Sherlock to produce chaos inadvertently. 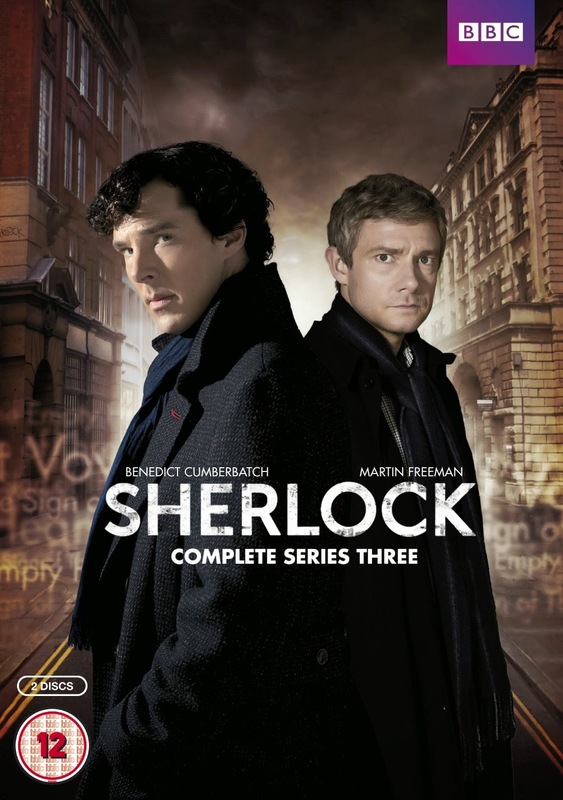 Having agreed to act as best man and as a high-functioning sociopath, Sherlock takes it on himself to police the people around Mary Morstan (Amanda Abbington), seeking to filter out those who may still have dreams of a relationship with her or otherwise be a threat. This does not include Major Sholto (Alistair Petrie). Unlike Mycroft who refuses to take the part of the spectre at the feast, preferring solitary running on a machine in his country house, Sholto appears at the wedding with interesting consequences. The best man speech is, of course, embarrassingly hilarious. Yet the whole exercise is mandated because Watson asserted that Sherlock is his best friend. He wanted just two people to be beside him at the wedding feast (no matter what the cost). The pub crawl only lasting two hours should have sounded a warning bell. The nurse with the ghost client is an interesting diversion because it nicely continues the loneliness theme. The five women dated by the invisible man are romanced and left alone. Fortunately, no matter how lonely Major Sholto my be, he’s far too much the gentleman. 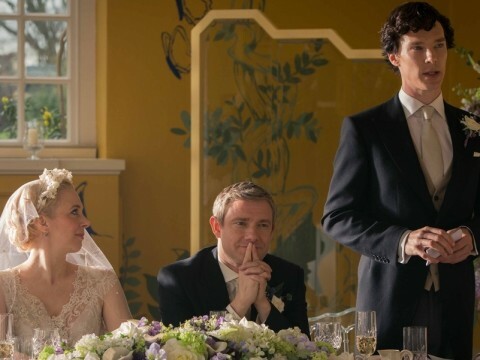 He would never commit suicide at John’s wedding. So that leaves Holmes standing alone with the chance to be the first to go home after admitting to John and Mary that they have had significant experience in parenting through having to deal with his apparent childishness. All of which leaves me somewhat frustrated. I think there’s a very good episode buried in there somewhere but, probably because it has to last 90 (or so) minutes, Sherlock: The Sign of Three is overextended and ends up being too knowingly clever for its own good. Sometimes the idea and structure of the book hits a sweet spot and you just get sucked into the reading experience. 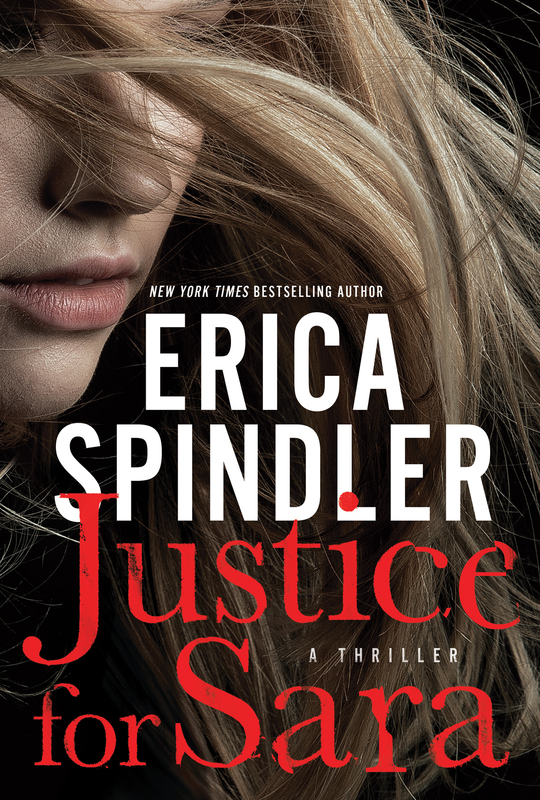 In Justice for Sara by Erica Spindler (St Martin’s Press, 2013), we’re offered the story of Katherine McCall. She’s the stereotypical seventeen-year-old who thinks she’s in love with a slightly older man in the small town of Liberty, Louisiana. This leads to an argument with Sara, her older sister who acts as legal guardian after the death of their parents in a car crash. Needless to say, when Sarah is found beaten to death with a baseball bat, there’s quite strong circumstantial evidence that Kat was the killer. Fortunately, a good defence attorney is able to convince the jury of reasonable doubt and she’s acquitted. Unfortunately, what’s good enough for judge and jury is not going to convince the small town of her innocence. So she takes off and discovers she’s quite a talented baker. Ten years later, she’s become a modestly successful businesswoman. During these ten years, there have been occasional anonymous letters but, on the anniversary of the murder, Kat receives a simple one-line question, “What about justice for Sarah?” This is enough to motivate a return to the town in search of the truth. We know this is not going to be without danger. The innocent sister is bound to lift up rocks to see what crawls out and, inevitably, the real killer will emerge. Because this is a romance and thriller, there’s immediate chemistry between Kat and Luke Tanner. This is both good and bad. Luke is the local police sergeant, but the son of the Chief who decided she was guilty and never seriously investigated the other potential suspects. To help her, Luke must therefore defy his father whose health is starting to fail — yes, there must always be barriers in the way of true love. I make no apology for the rebuttable presumption I apply to books falling into the “romance” genre. As an old man, my cultural expectations are usually at odds with the female point of view on display. So I find it disheartening that female authors feel obliged to create plots in which their female protagonists do dangerously silly things and, more often than not, then have to be rescued by a man. It baffles me that women seem incapable of writing books in which women are sensible and can defend themselves if attacked. All the good work of the feminist movement in the 1960s and 70s has been consigned to the waste bin of history and patriarchy remains supreme. The daughters of women who threatened to throw off the shackles of oppression are now firmly back in the role of submissive dependence. And this proves to be the case here. Kat is the proverbial loose canon, blundering around Liberty accusing people of having killed her sister. Needless to say, this leads to her being attacked and requiring rescue on a number of occasions. So, given my rebuttable presumption of awfulness, I should be walking away, shaking my head in disbelief that I’ve wasted yet another day reading junk. But this time my prejudice has been overcome by a really good plot and a pleasing structure — some of the characterisation is pretty good as well. This is a trail of breadcrumbs book in which we follow Kat from a suspicion, to an admission, to further questions, and so on. What looks at first sight to have been a simple murder proves very complicated to unravel because, during the ten intervening years, there have inevitably been changes in the town. Hence, we have alternating sequences. The main action is set in the present but, at strategic moments, we’re taken back to the murder to see what key people were actually doing before or after the death. This allows us a measure of how much people have or have not changed. More importantly, it shows us what secrets they keep and how these secrets might have been the cause of, or motive for, Sara’s murder. The answers that emerge are pleasingly elegant and the revelation of who wielded the baseball bat and why is nicely judged. However, this still leaves the question of who has been sending the anonymous letters which trigger Kat’s return. This proves a very clever element in the plot. If we keep prejudices as to her lack of good judgement to one side, Kat shows the required determination to overcome not only the anticipated hostility of the town, but also the embarrassment of having to meet up with people who gave evidence against her in the trial. There’s also the problem of how much of the teen friendships will survive the passage of ten years. 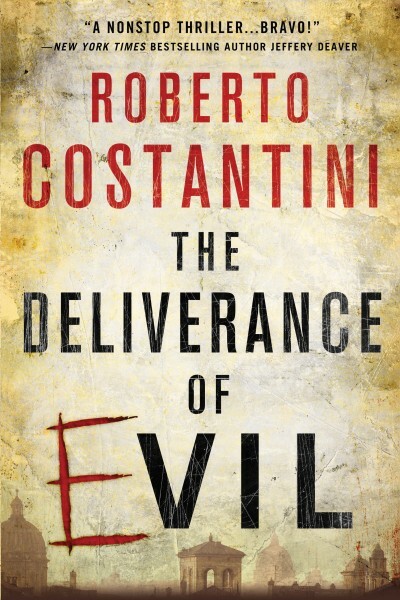 This leaves us with some pleasing other characters like the elderly next-door neighbor who’s now declining into dementia and quickly gets confused during any conversation, the go-get-em realtor, the Chief of police whose motives for the one-sided investigation slowly emerge as the book develops, and so on. Taken overall, this is one of the best romance tinged thrillers I’ve read for quite some time even though Kat must melt into Luke’s arms at the end. Justice For Sara is worth reading. Sherlock: Season 3, episode 1. The Empty Hearse (2014) is the resolution of one of television’s greatest cliffhangers — how did Sherlock Holmes (Benedict Cumberbatch) avoid death when he jumped off St Barts hospital roof? There are only a limited number of ways in which this could have been arranged. Endless hard copy and online articles, comments,and forum posts have speculated. So now we come to the big reveal as Mark Gatiss, the clever scriptwriter, explains how his version of the magic trick was performed. The opening minutes replay several of the possibilities: that someone took the body of Moriarty (Andrew Scott) and dressed it as Sherlock, while Sherlock did a bungee jump and crashed through a window where the testosterone rush could be channelled into constructive activity. The hypnotist arriving to implant suggestions in the mind of John Watson (Martin Freeman) has a fanciful air about it, but it’s all part-and-parcel of the enthusiasm with which fans have taken up the challenge of second-guessing the script and everyone is entitled to see some of the theories tested out on the small screen. 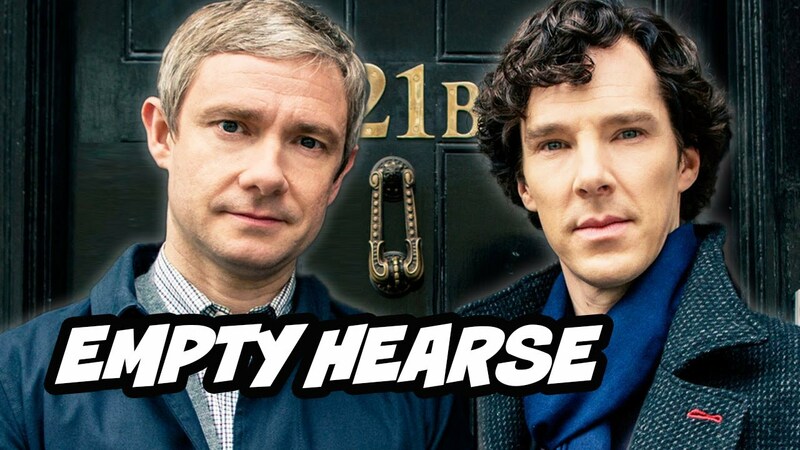 Meanwhile, Sherlock remains “dead”, using the time to track down and dismantle Moriarty’s network. Two years later, the news media are abuzz. The police have confirmed the nature of the set-up to destroy Sherlock’s reputation. 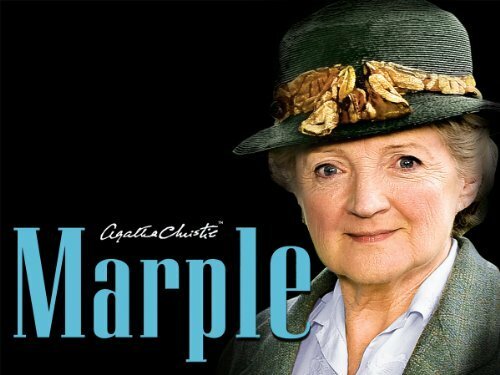 This rehabilitation of the Sherlock name empowers Mycroft who, for once, goes undercover to track down his brother. 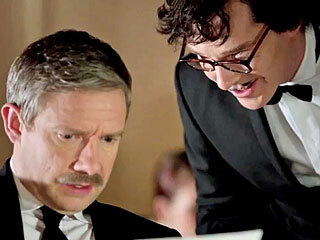 They meet up in Serbia where Sherlock’s somehow having a bad hair day. It seems there’s a need for his skills back in London. You can tell how desperate the times have become because Watson has grown a mustache. Even Mrs Hudson (Una Stubbs) finds this exuberance of hair distressing. She thinks it makes him look old enough to be a Hobbit. So there’s this chatter: a terrorist cell is planning something spectacular. Only Sherlock can save the day. It’s time for the resurrection. Although I’m not at all clear why he has to come back to life to catch these dangerous people. Surely he could sneak up on them without them noticing? There’s a nice piece of byplay over whether Watson is proposing to marry a woman. It’s so soon after Sherlock died, etc. The whole question of a gay relationship between our dynamic duo has been grist to the mill for fannish speculators, but coming from Mrs Hudson, it seems slightly unsavory. 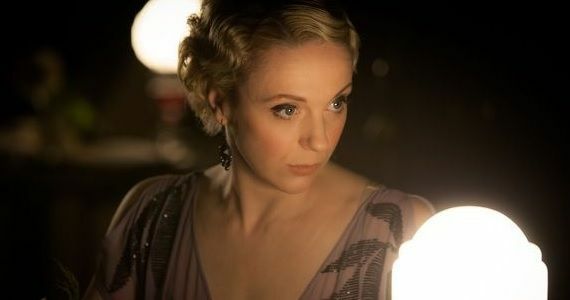 And, to complete the surprise of his return to the land of the living, Sherlock bursts into the restaurant where the oblivious Watson is waiting to propose to Mary Morstan (Amanda Abbington), his intended (and Martin Freeman’s partner in the real world — it keeps all the plum roles in the family, as it were). The face-to-face discussion of why Sherlock never let even a hint of his survival come Watson’s way is meant to be entertaining. 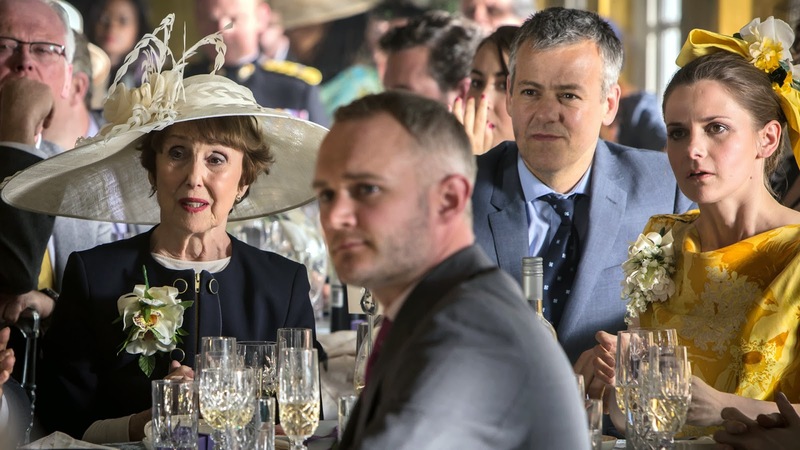 Lestrade (Rupert Graves) and Mrs Hudson are less confrontational. To get the investigation underway, the Irregulars are triggered — they never really thought he was dead anyway. As is required for a Sherlock Homes episode, we then have a deduction session. It’s padding out a few minutes as Sherlock and Mycroft consider a hat but it ends up revealing in that Sherlock uses the “game” to suggest Mycroft is lonely and should do something about it. Who knew he cared? As a reward for helping him fake his death, Molly Hooper (Louise Brealey) is drafted in to replace John. 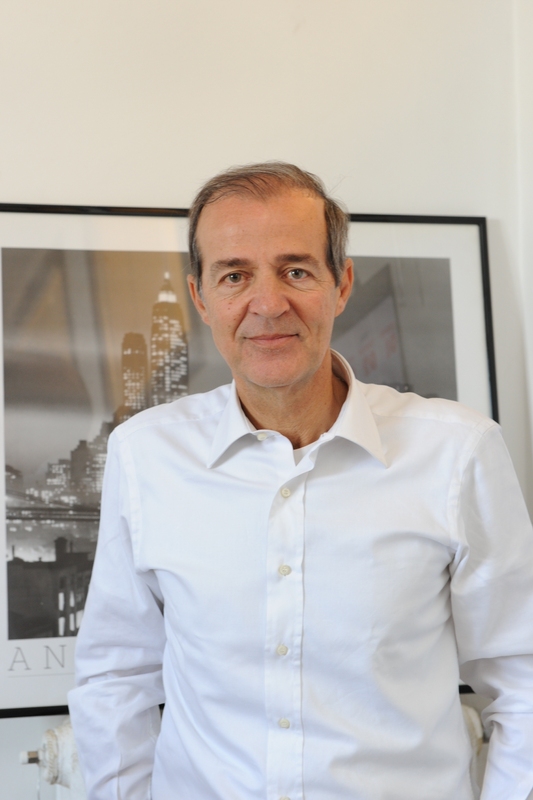 Boring clients are intercut with boring patients as John stubbornly refuses to leave the practice. The introduction of the man who disappears from the last car on the underground train is the first sign of possible terrorist action. The episode then catches fire with John’s elevation to the status of guy-about-town. It’s a nice touch but the date should have been better trailed. The only thing left to fill out a few more minutes is the arrival of Sherlock’s disgustingly normal parents. This is amusing for five seconds and then we’re looking for afoot to get the game in motion. The task for this episode is to balance three completely different elements. We have to be led over the resurrection hump so Sherlock can get back on to the immediate case. It doesn’t really matter whether any of the explanations tendered are convincing. All they have to do is be vaguely appropriate, make us smile, and give Holmes and Watson a chance to reach some kind of accommodation so they can work together again. Then there’s the terrorism case. This is not so original, rerunning the Guy Fawkes trope through V for Vendetta. But I suspect the intention was to produce a climax to give our two heroes a chance to clear the air even though the bomb is turned into a kind of joke at Watson’s expense. Although the first element starts well in the restaurant and the A&E department, I think the joke is milked just a little too much. Indeed, the script seeks to draw humour from Watson’s distress and grief during the two year period he believed Holmes to be dead. The current anger is entirely justified since Holmes offers absolutely no explanation of why Watson could not have been trusted with the truth. Indeed, I would go one step further. This seems to be the explanation of the fall. The whole street has to be closed off and the team of well-rehearsed people swing into action with Operation Lazarus (so none of Moriarty’s snipers could possibly have noticed this disruption to traffic in central London). It’s all to do with sight lines and what key people can see from where they are standing. In a way, I suppose, it doesn’t really matter whether this elaborately stage-managed trick could ever have been pulled off in the real world — evacuating all the buildings around the square and inside the hospital so no-one else could have seen it done through a window, stretches credibility. The whole point as a piece of television is to entertain. So does it succeed? Well, here’s the problem. The only sight lines the script seems to care about are those from Watson’s point of view. This is reinforced by the arrival of the cyclist. Taking one step back, there would seem to be two key people here. We have Watson who should be trusted to keep the secret and the sniper who is about to shoot Watson. The sniper is the one who matters and, no matter how brilliant the mind planning the trick, it would not be possible to predict exactly where the sniper would take up position. If the sniper could see the trick performed from his high vantage point, he would shoot Watson (and Holmes). We’re therefore left with the paradox that Holmes primarily aimed the trick at Watson while Mycroft’s merry men may have intercepted one or more of the assassins. 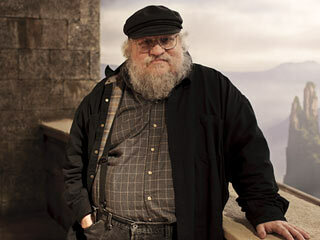 Then there’s the third strand which is to provide the broader narrative drive for this three episode season. Watson is smitten by Mary but she’s obviously not what she seems, instantly recognising the code used in the SMS. 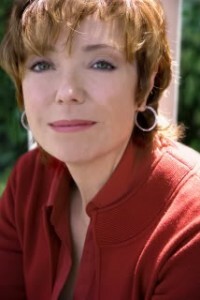 The end of the episode is setting up a new villain who attacks Holmes through Watson (or attacks Mary through Watson). Which only leaves us with the curious incident of the body in the room. This seems to have been staged by Anderson (Jonathan Aris), one of the forensic team at New Scotland Yard, and it doesn’t really fit into the story at all. Or perhaps I misunderstood. . . Putting all this together, I think the team of Mark Gatiss and Steven Moffat always had built up expectations to a point when they would disappoint more than they pleased when this episode aired. That said, with worries about the way Holmes and Watson are now relating to each other, I think The Empty Hearse was as entertaining as it could have been or we had any right to expect.